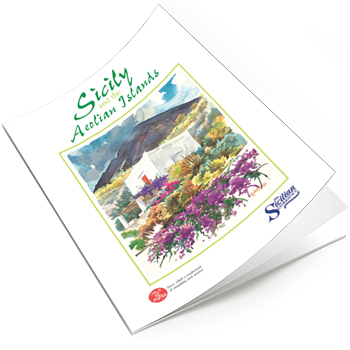 Click the image below to download our latest brochure in pdf format. You can download the free Adobe pdf reader here. We may wish to contact you to get your feedback or to provide news of other holidays and offers from the Sicilian Experience.